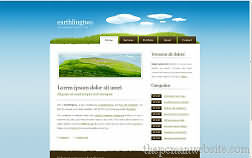 Free Web Templates to download including premium css templates and flash templates for you to use for free, these free web templates include the html codes, images, css style sheets and flash files. You can edit them by hand or use an editor such as Frontpage. There are many different colors and styles available. 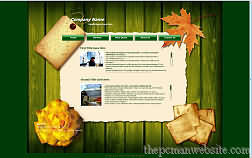 These premium free web templates will work properly with a linux host or windows host. These free css templates include the html codes, images and style sheets to which you can add your own content and modify them as you see fit to personalize them to your own taste and needs. The free flash templates include the html codes the images and flash files that can be opened and modified by a flash editor. To make it simpler some of the flash templates don't need the flash file edited because they draw upon external text files that can be customized to change the variables of the flash file. Many of these free web templates offer the same style created in different colors so you can choose the color you like best. These free web templates are standards compliant which means they are authored to be fully compatible to work properly with current browsers. The free web templates generally require that the link back to the author's site is maintained. The free web templates contain readme and license files which should be consulted to ensure you comply with the license each one has. 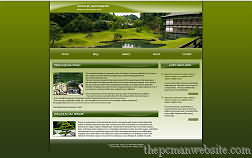 New free web templates are always added so check back often.